Riding a bike can be a bit dangerous in its entirety, let alone riding one in the pouring rain. Tyres and wet roads simply just do not match. It gets scary and nerve-wracking to go for a ride in bad weather conditions no matter how good and experienced you are with it. 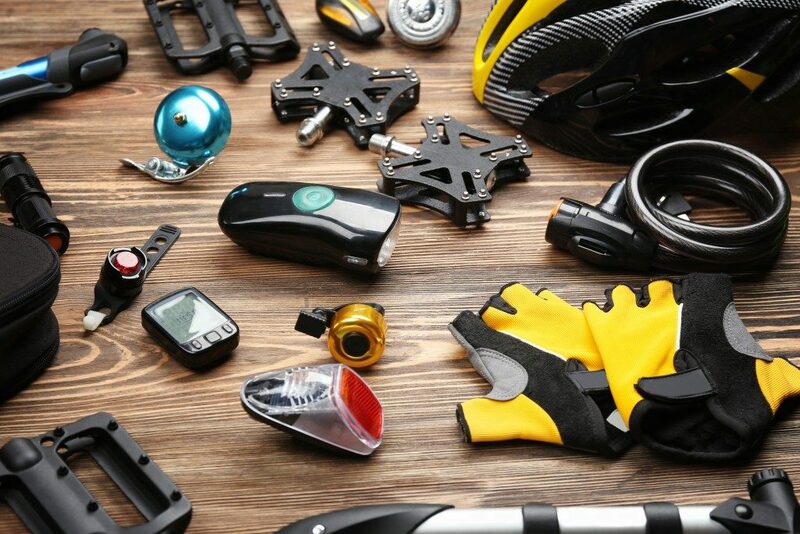 If you just joined a cycling marathon and you learned that you might be expecting a little bit of rain during the big day, then it is best to prepare. Here, we will let you in on some important safety tips on riding your bike during road cycling championships on a rainy day. 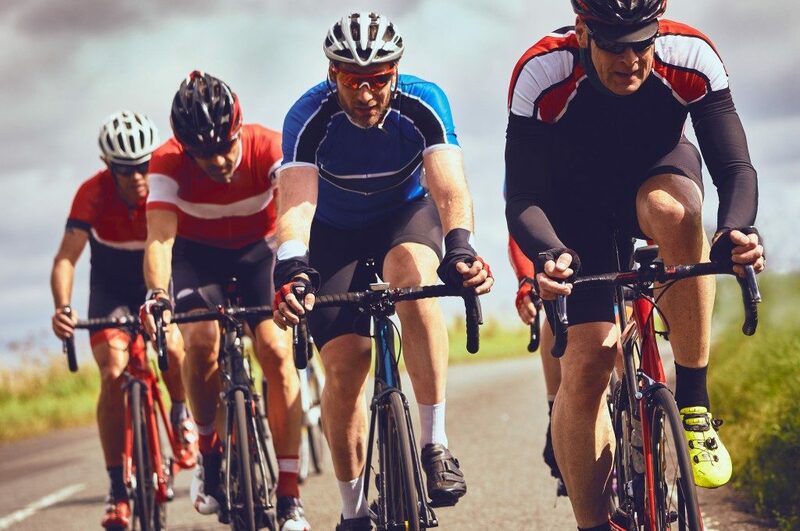 Now, this might seem like the obvious decision, but putting it on your checklist might not be your number one priority when joining a cycling marathon or even when biking around. You definitely would want to regulate your body temperature during the ride, which is why it is important to bring a waterproof jacket along with you during the event. The jacket will also keep your torso safe and dry during the ride, keeping you safe from possible illnesses after the event. Choose a material that is breathable as well, so you would not sweat worse than you can imagine. You do not know what is under that standing or stagnant water, so make sure to steer clear of it during your ride. Sure, it might only be a puddle of water or mud, but then again, it can be a huge pothole that can ruin your tyres and your bike and could even cause an accident. Be on the safe side by steering clear of it during your ride. Not only will it make you extremely wet, but it can also pose a possible threat to you and your bike. After riding in the rain, make sure to shower and dry yourself first, then attend to your bike right after. Start by degreasing your chain to make sure that it would not be stuck or ruined anytime soon. Simply put the degreaser all over the chain and completely wipe it off with a rag right after. Put a little bit of lube in there, too, to make sure that your chain’s lifespan will double. While you are at it, you can also degrease other metallic moving parts, such as the front and rear gear mechanisms and brake callipers. Install high-quality lights for your bike to make sure you can ride at night and even during bad weather conditions, such as rain and snow. Rain can easily affect visibility, making it harder for you to see where you are going and what you are doing. You also would want to make sure that the cars that are passing by and moving towards you will see you clearly, which is why it is important to install lights to your bike. Be alert and attentive when riding on your bike, especially when it is raining. Do not go cycling if you are not accustomed to the rain just yet, as this can be dangerous. Learn the proper riding etiquettes and always be on the safe side.